If you are one of those people whose day to day lives and schedules are dependent on cars, then it goes without saying that you cannot afford to compromise on the quality of car tyres. The Toyo Proxes CF2 tyres are one of the best out there and the features include. 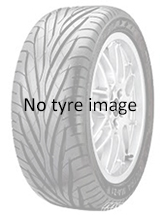 They have a shoulder rib block design at the tyre edges for noise reduction. The main channels on the treading are wider than most tyre brands. This makes them great for use on both wet and dry weather conditions. The Toyo Proxes CF2 tyres are made from rubber and active polymers which make them tough and resilient allowing you to use them for a long time. 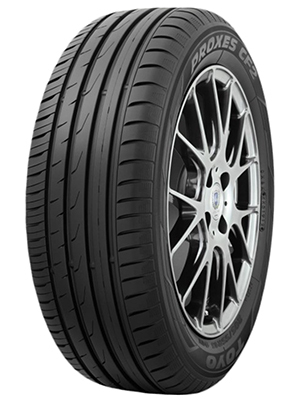 The CF2 are cheaper than other premium brands tyres. Durable and resilient in harsh conditions. Efficient running thus reducing fuel consumption. Reduced noise during movement and braking.